Your employee’s are your biggest asset and keeping your workplace happy and most of all motivated is key to running a successful company. An Employee Benefits Program has been proven to bring workplaces together to run more effectively and efficiently and also provide a better working environment. At Moonee Valley Health and Fitness we have an experienced team of trainers that can come to your workplace and get your employees active and healthy through a wide range of services we provide. If your team needs that extra kick or something different to break up their day, take a look at what we can do for you with our Corporate Health & Wellness Programs. We can run sessions at your workplace, in a nearby park of your workplace our at our Ascot Vale Studio. 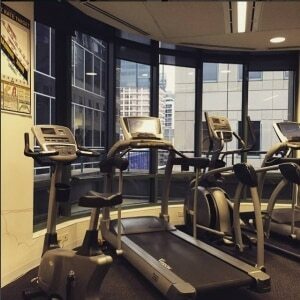 Our trainer’s will bring all the equipment necessary or use your office gym if you have one. We provide a large range of workshops and seminars on how employees can keep an active and healthy lifestyle in the workplace and at home. We offer corporate massage sessions for 30mins or an hour and also ‘mini massages’ (5-15mins) for group bookings which are perfect for the workplace environment. Full Body, Relaxation, Sports Massage, Deep Tissue, Stress Release as well as Seated Desk Massages of the back, shoulders, neck and arms. This is a great way to award your employees and gives them a small break to keep your staff relaxed, focused and ready to work, whilst increasing staff morale. Massages can be conducted at the employees desk, or preferably in an empty conference or meeting room. 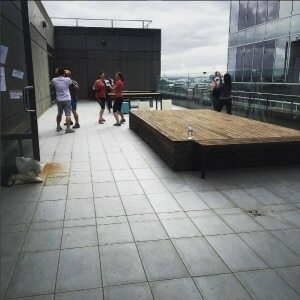 Customise your own workplaces well being program. An employee benefits program will make a better working environment. Pick all or a few of our corporate options and speak to one of the MV Fitness team to see how we can provide a program tailored to your needs. Does your workplace have a gym or health club that require supervision or would like to set one up? 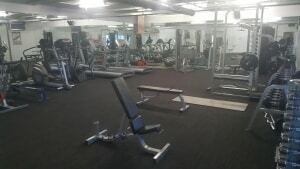 Our team of professionals can set up and design effective gym programs and ensure all equipment is used correctly and safely, as well as offer individual fitness programs for all staff.